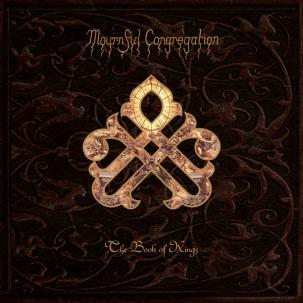 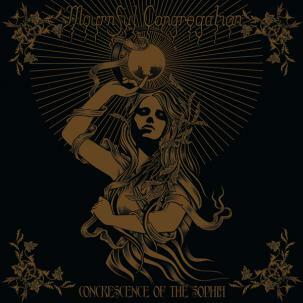 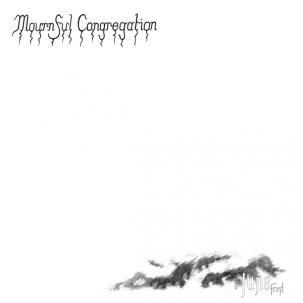 Recorded in 1997 and 1998, Mournful Congregation’s debut album Tears from a Grieving Heart is the band’s first cohesive album-length statement after having put out several demos and splits going back to their founding in 1993. 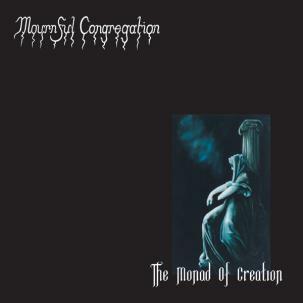 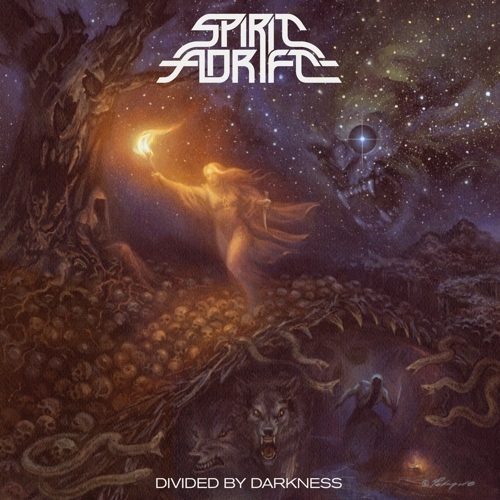 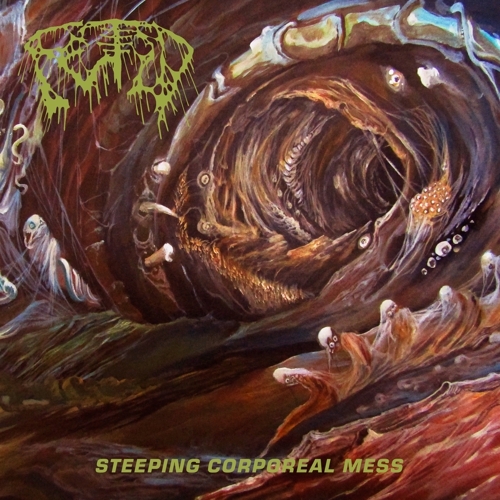 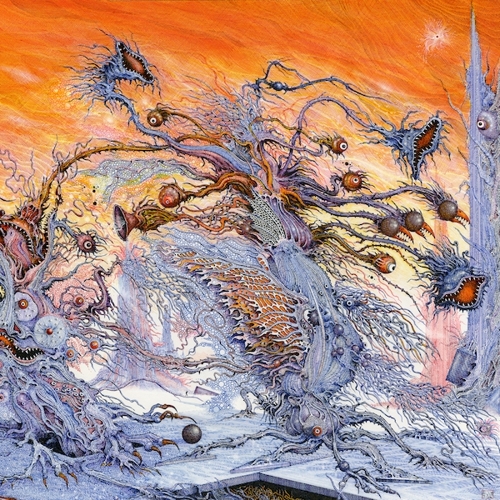 As fate would have it, the work was not officially released until 2002, on vinyl on Paniac (missing one track) and on CD as part of a longer Mournful Congregation discography to that point. 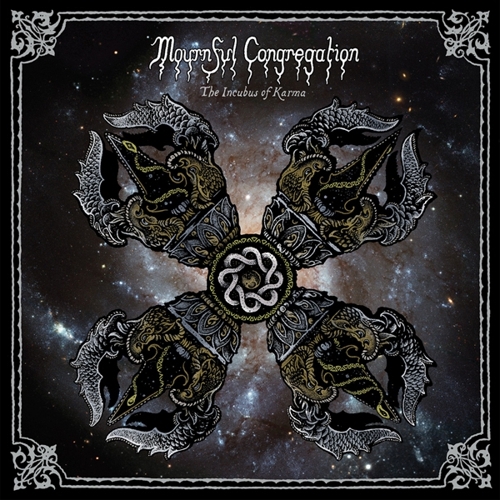 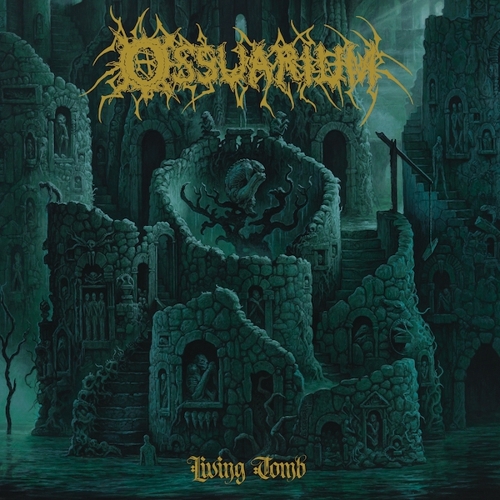 Over the course of these six tracks, Mournful Congregation displays beautifully ornate and progressive songcraft within the confines of the then practically non-existent funeral doom genre, firmly establishing their impeccable reputation within the international metal underground. 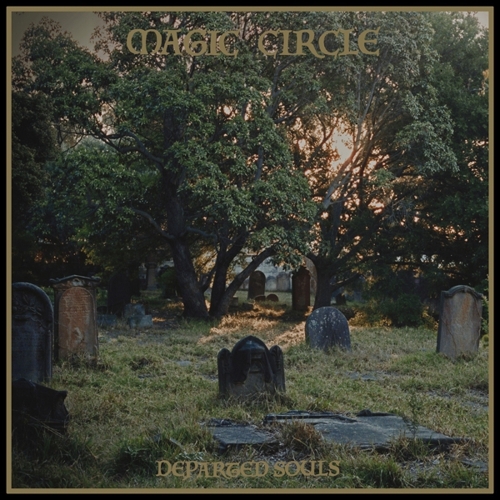 The album’s lack of a proper label release meant they’d remain relatively obscure to all but the most aware fans of the genre in the United States for several years to come. 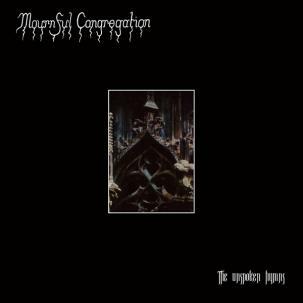 Now as part of a series of Mournful Congregation back catalog pressings, 20 Buck Spin presents Tears from a Grieving Heart for the first time as a stand-alone full-length album on CD—the format on which it was always meant to be.